Judy Jacobs Litchfield will sign “‘Providence White Caps” from 2 to 4 p.m. Friday, Sept. 14 at the Valley Collective in Lewiston. Litchfield is a 1963 graduate of the Lewiston High School and the niece of Bernice Lorang, the subject of the book. The Lorangs are a longtime Genesee and Lewiston family, and its descendants are owners of White Spring Ranch near Genesee, which is open to the public as a museum. The book was a finalist in the Oregon Christian Writers Contest. 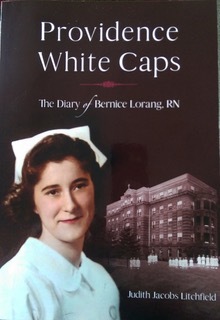 It is based on the 1940s nursing diary of Bernice, who joined the Cadet Nurse Corps in 1943 and became a registered nurse. She is 95 and lives in Ridgefield, Wash. 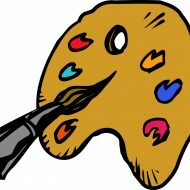 The collective is at 419 Snake River Ave. Litchfield will be signing in booth No. 7.